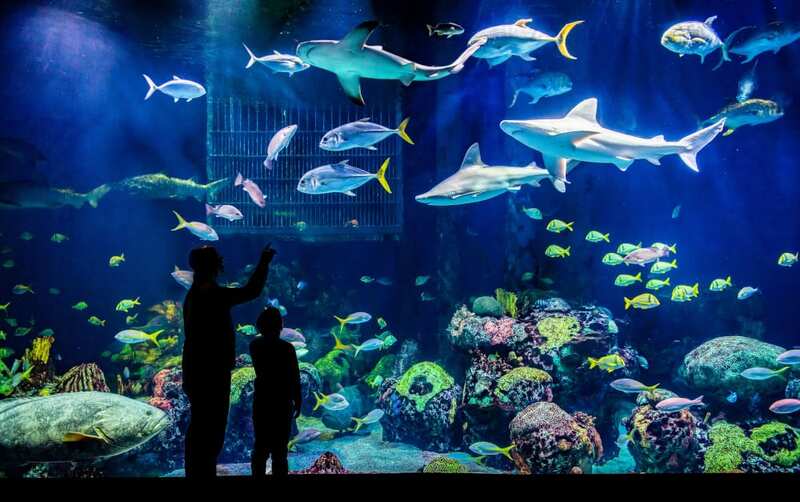 Johnny Morris’ Wonders of Wildlife National Museum and Aquarium consists of 1.5 million-gallon aquarium adventure showcasing 35,000 live fish, mammals, birds, reptiles, birds and amphibians. Explore over 1-5 miles of immersive galleries that take you into the natural habitats of the animal kingdom. Get up close with big game and other mammals in the Wildlife Galleries, and dive into the ocean world in the Aquarium Adventure.